Are you living a life that feels caged in because of excessive debt and expenses? Are the hours of your day chosen for you – dictated by your job, your boss, or circumstances outside your control? Wish you could have complete authority over your schedule, your activities, and your life and the money to live life however you want? Then what you’re really looking for is money freedom. Money freedom is the ability to live your life on our own terms, unrestricted by debt or income. There are a few ways to create money freedom, although the fastest route to acheiving it is through the increase of sustainable cashflow, the reduction of “stuff” and the elimination of bad debt. Thing is – achieving true money freedom is hard as hell. There are dozens of hurdles and obstacles you’ll run into along the path – countless ways you can stumble and lose your way, never quite acheiving this elusive (but possible) dream of freedom. That’s why I created the Money Freedom Roadmap. 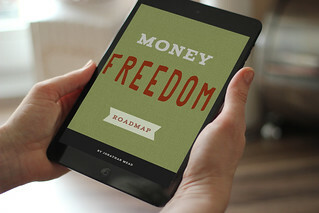 I designed the Money Freedom Roadmap from over 5 years of experience working with clients to build businesses they love, reduce and eliminate debt, and live the lives they’ve always dreamed possible. Inside the Money Freedom Roadmap, you’ll find all the tools and resources you need to achieve freedom, both financially and professionally, as well as a simple 5 step process to make it happen in your life – not some distant time in the future, but this year, starting today. I will warn you though: this path is not easy. It takes commitment, heart, and hustle. Then I’ll see you on the inside. 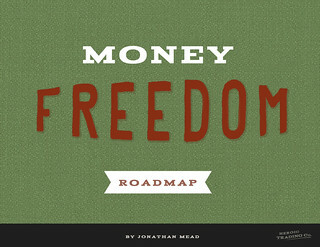 Get your copy of the Money Freedom Roadmap (hi-res PDF) today and create a life of freedom today. Get the guide + 4 high-impact case studies of people blazing their own trails and funding their freedom in the process. 4 high-impact case studies to show you real people choosing their own path and funding their freedom. 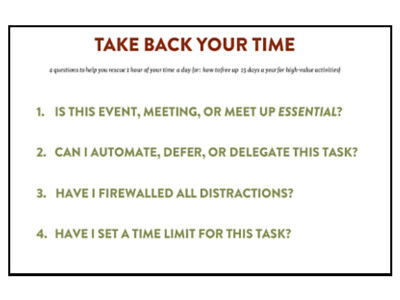 The Take Back Your Time Framework – ever feel like you don’t have enough time in the day to learn and take action? This will solve that problem. 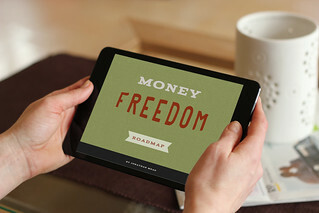 Get your copy of the Money Freedom Roadmap – The Complete Package today (guide + 7 bonuses). What is the Money Freedom Roadmap? Why does the Money Freedom Roadmap matter? 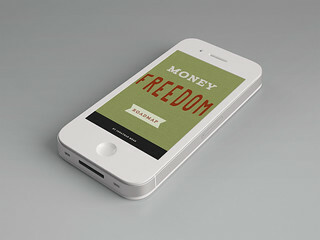 Carry your Money Freedom Roadmap with you wherever you go. Too many people don’t follow their dreams because of money. The more insecure we feel about money and its power over us, the more trapped and afraid we feel. Fear rarely helps you create the life you really want. Instead you end up settling or repressing your true purpose. In order to really be free, you need to master your relationship to money. You need to take back your power and wield money as a servant in your life, rather than you being a slave to it. How does the Money Freedom Roadmap help us achieve true freedom? The process is simple, and anyone can do it. 1. Take on the Self-Reliant mindset. 2. 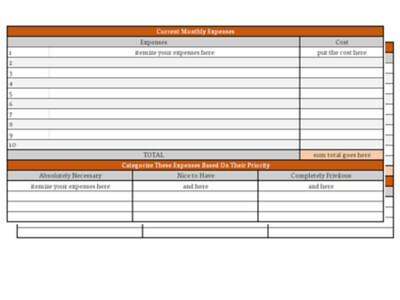 Baseline your expenses and embrace minimalism. 3. Eliminate debt and distraction. 4. 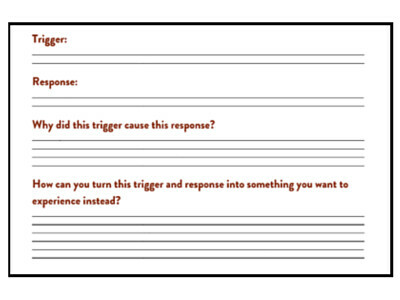 Dismantle limiting beliefs costing you time and money. 5. Build new income streams while owning your true value. 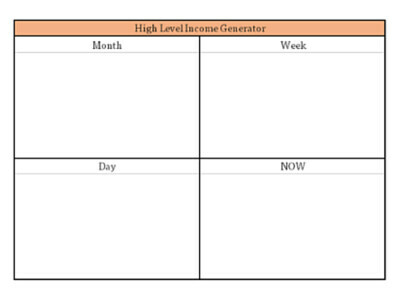 This roadmap goes into precise detail on how you can conquer each one of these steps and reclaim your financial freedom. Available on just about every digital device in the world. 4 in depth case studies of people who successfully funded their freedom. 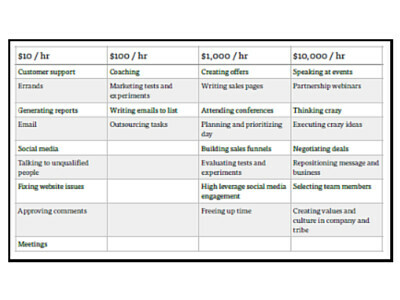 Once upon a time, I worked at what I lovingly called “survival jobs.” I worked at these establishments to pay the bills and I didn’t question things much. I did what my parents taught me. I followed a pre-determined path well worn by my ancestors. 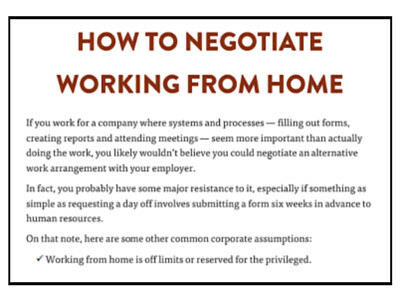 But eventually, I realized the truth: the supposed “reality” where work was drudgery wasn’t actually mandatory — it just seemed that way because everyone had agreed to it. Very few stopped to question the lives they were leading. But after dreading going to yet another boring Monday meeting, I did. And I found that there was another way, one where you are the master of your own destiny and in control of your own freedom. 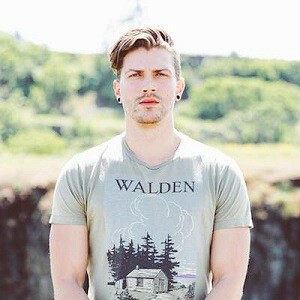 Within a few short months, I built a small business helping others with personal growth, a big passion of mine. A year later, it allowed me to reclaim my freedom. I gave my two week notice and said goodbye to dead-end work for good. Now I make it my mission to share what I’ve learned and help others transform their work into acts of joy, freedom and service.